If you are looking for curb appeal and quality, then this home features all in one. Home located in Harmon Park Sect. of Marion, only 2 blocks from downtown. 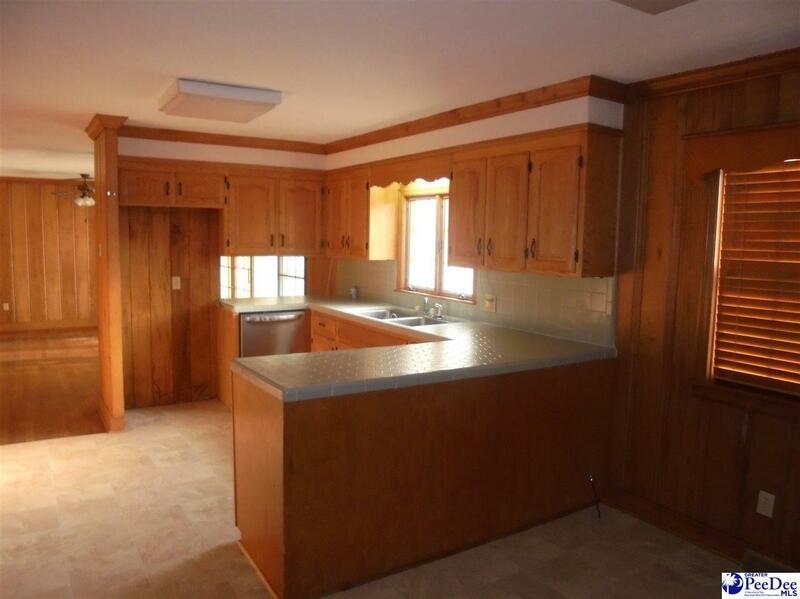 Home features 3 bedrooms/2.5 baths that include master bed/bath. 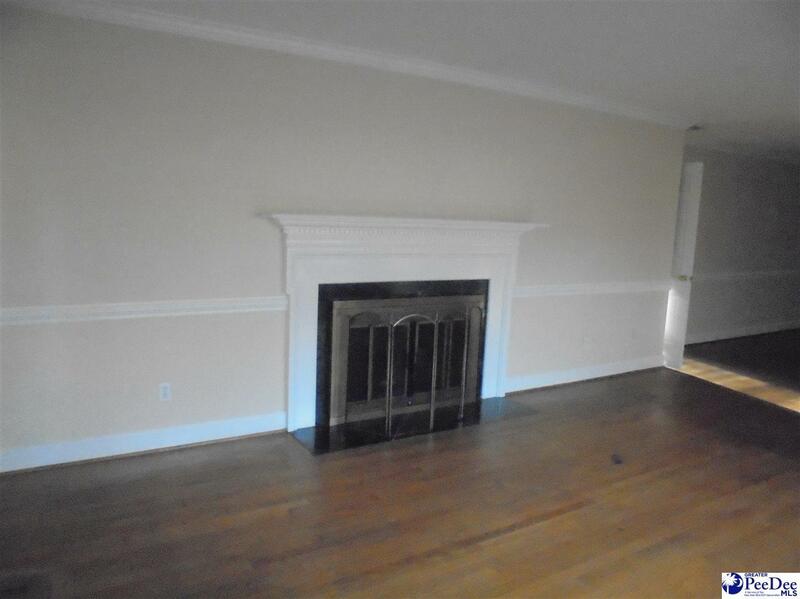 Large family room, sunroom on rear of home, kitchen/dinette, formal living/dining, fireplace in living. Laundry room includes large sink and .5 bath. 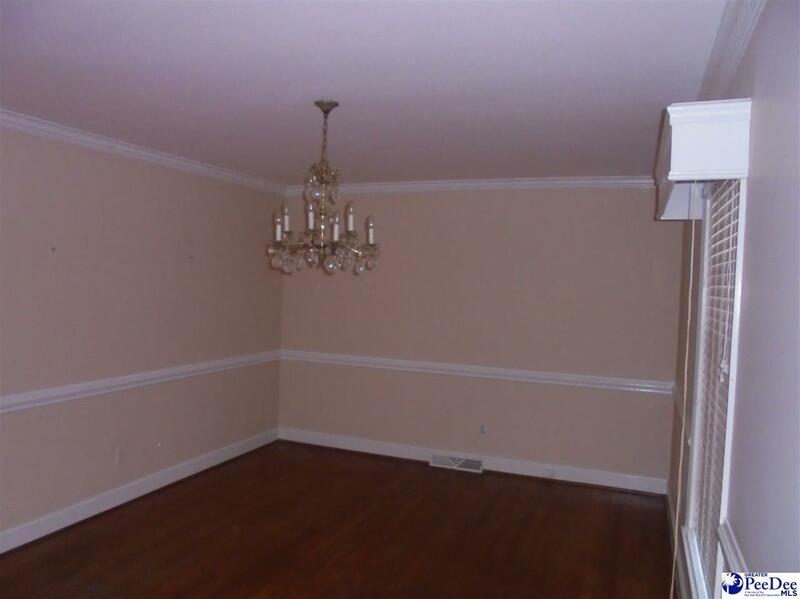 Large finished room that could be used for storage, bedroom, rec. room, etc. and is also heated and cooled. Fenced in back yard with det. storage. 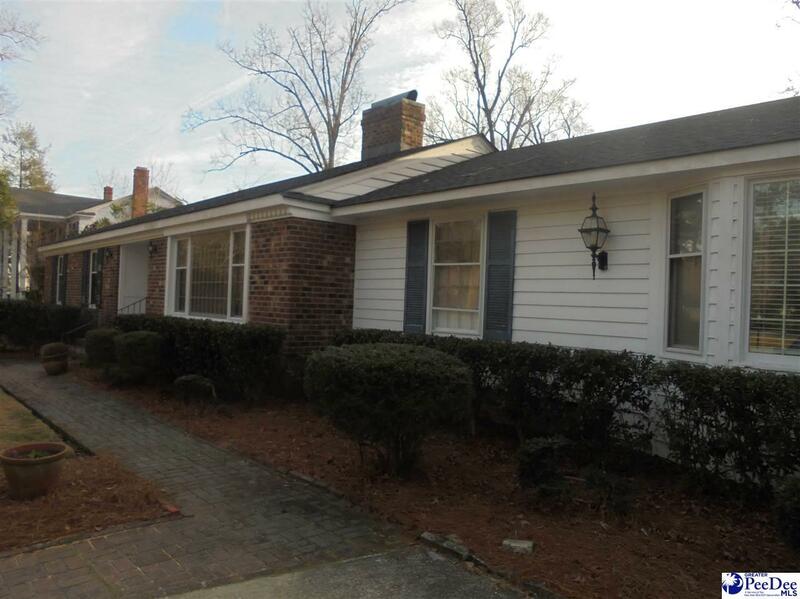 Listing provided courtesy of Ronald Cribb of Swamp Fox Realty & Appraisals, Inc. © 2019 The Realtor Association of the Greater Pee Dee.